We specialize in cabinetry design, countertops and decorative hardware​. In addition we have a fantastic working relationship with local providers for all the other resources needed to complete any project IE: appliances, flooring, tile and fixtures. With each project, we work alongside the client to ensure that the design is not only beautiful, but also competitively-priced, functional, and unique. 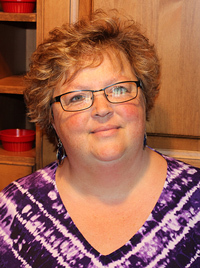 Marianne Albrecht graduated from the University of Missouri in 1984 with a degree in Housing and Interior Design, specializing in Space Planning. 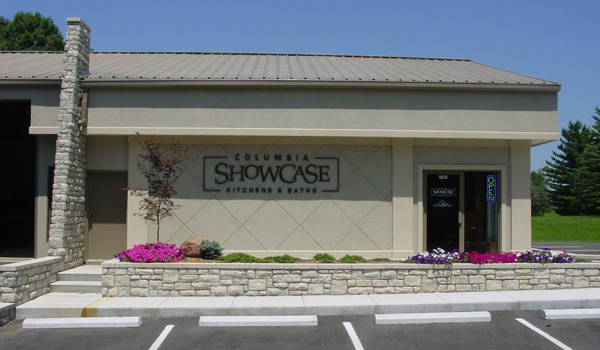 She has worked since graduating in 1984 in the industry with cabinet companies in Cincinnati, OH, St Paul, MN, and Rockford, IL, and has been with Columbia Showcase since 2001. She brings a wealth of experience to all her projects and has built a reputation for friendly professionalism that has brought many clients back again and again. 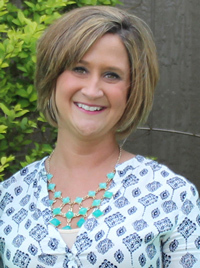 Kristin Caldwell originally graduated with a Bachelor’s Degree in Marketing and Transportation Logistics. Not long after she realized that her dream was to design. She went back to school to get her degree in Interior Design and has been in the industry since 2007. Kristin is committed to designing innovative concepts and creative solutions for remodeling projects, additions and new construction. She works closely with her clients to create a space tailored to each client’s needs, tastes and budget.